Gold is a member of the Metallic family. 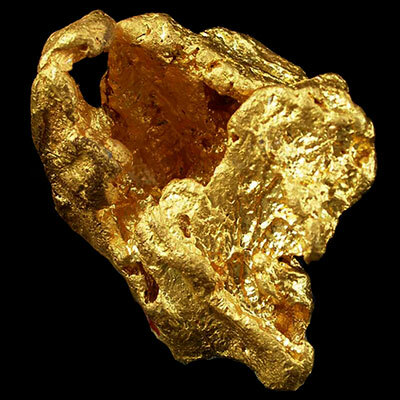 It comes in both massive and crystalline form, with color ranging from yellow to gold. This mineral is readily available, for a price! 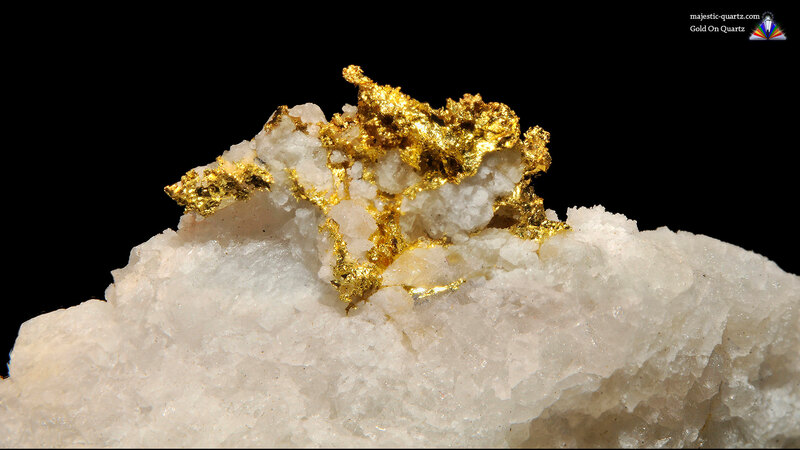 Read more about Gold healing properties information with photos below. 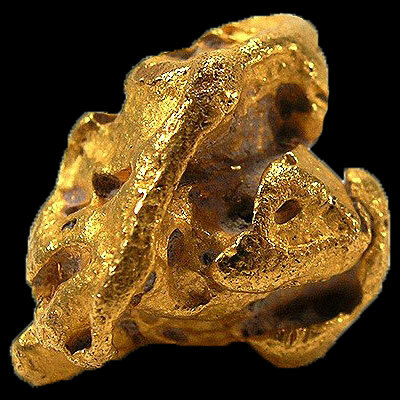 Gold stokes the fires of learning and illumination, helping one strive to connect with the higher self. Both spirit and intellect are raised and balanced simultaneously when working with this precious metal. One of the effects of this phenomena is enhanced creative vision, which is then combined with amplified thought forms – making for a powerful manifestation combination. Gold may be worn on any part of the body. All the subtle bodies are bought into alignment propelling one rapidly towards achieving their spiritual goals. 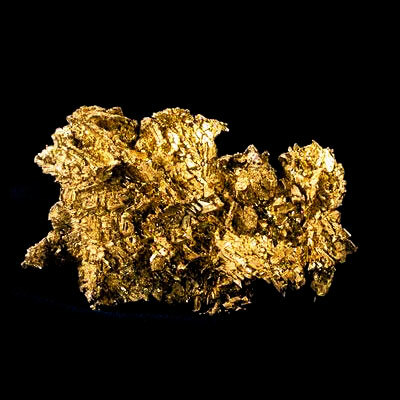 On a physical level, Gold brings balance to both hemispheres of the brain. This is very relevant for people that may suffer from imbalances such as autism, epilepsy, and dyslexia. It is a supreme re-generator on a cellular level, particularly in terms of the heart and brain. 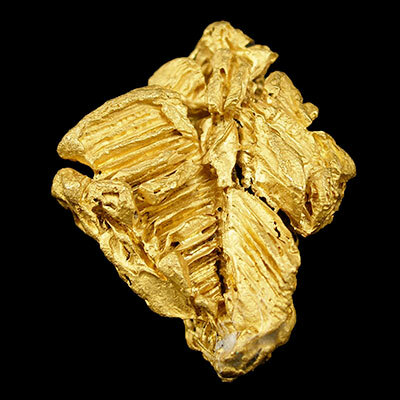 Gold helps in all aspects of digestion, to the extent it helps the body absorb and utilize all nutrients. 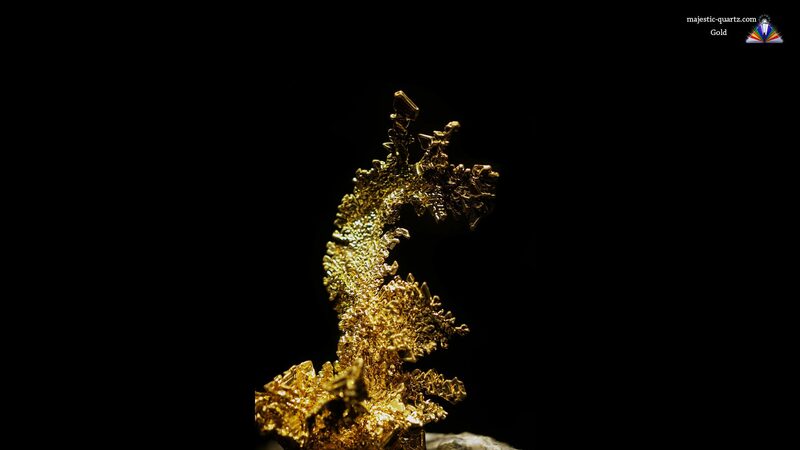 One of the most powerful ways to use and utilize the effects of gold are to use it in elixir form. 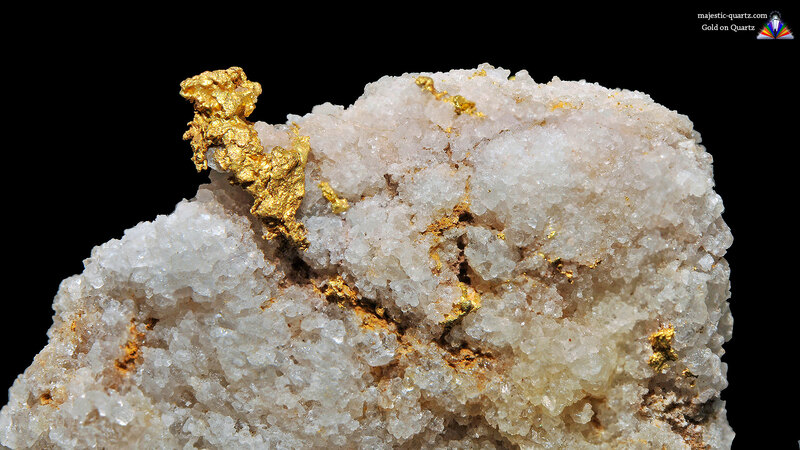 If the Gold is infused in Quartz, all the better, as the Quartz will further amplify the properties of the Gold. The information above barely scratches the surface of what this remarkable mineral can achieve. Gold is truly a master healer on all levels. Click the Gold Crystal below for a high resolution photo! Do you have a personal experience, question or information pertaining to the crystal healing properties and meaning of Gold? Please feel free to use the comments form below to share your knowledge with the Crystal Information encyclopedia. Please note, we moderate this feature to keep the site free from unwanted spam.